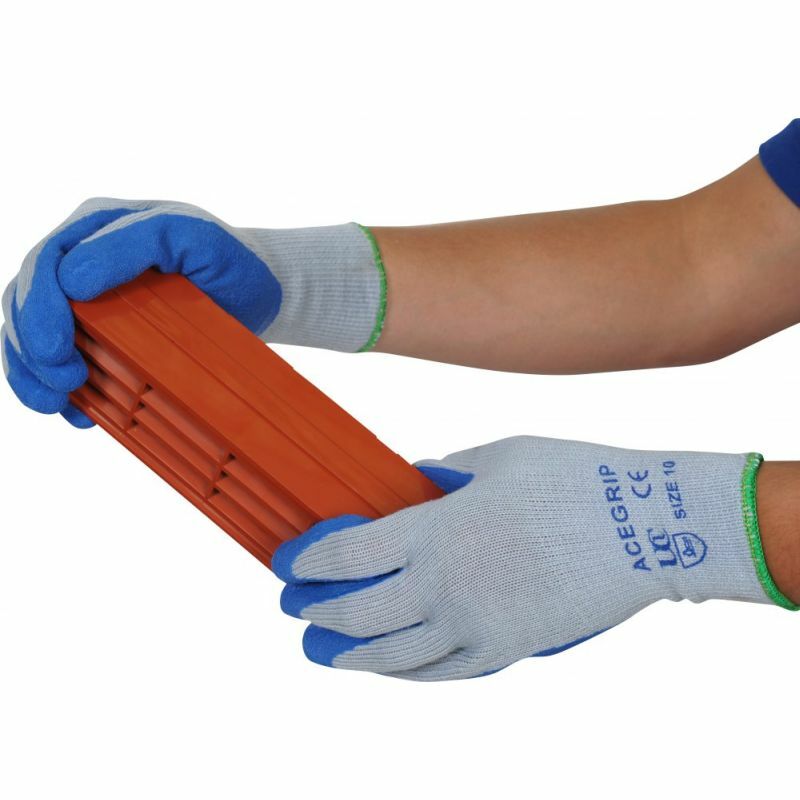 With maximum levels of resistance, outstanding level of grip in both dry and wet conditions, and dexterous design, the AceGrip Blue General Purpose Latex Coated Gloves are ideal for most general handling tasks. Fitted with a sanitised hygiene function, these gloves ensure your hands remain dry and comfortable even after longer periods of use. With this purchase, you can buy the AceGrip Blue General Purpose Latex Coated Gloves in a case of 120 pairs at a discounted price. If you are interested in buying the AceGrip Latex Coated Gloves as a single pair, please see the standard listing. 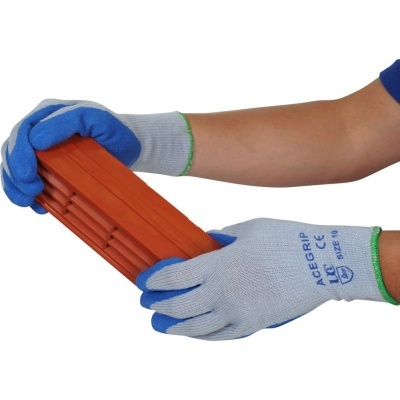 The AceGrip Latex Coated Gloves are available in three sizes that should suit the hands of most users. Please measure the circumference of your hand around the knuckles (excluding the thumb) with your hand open and your fingers together, and the length of your hand from the tip of your middle finger to your wrist.